Welcome to Charter Travel's brand new Tailormade Florida Holiday website, bringing you the best selection Florida Orlando, Miami and the Gulf Coast has to offer. 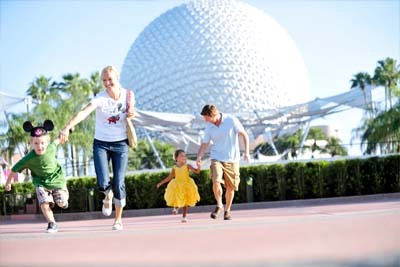 Bring the Magic alive at Disney World Florida, take time out with the family experiencing some of the worlds best attractions. Disney, Universal, Seaworld and Legoland Florida are always coming up with new ideas, new attractions or shows, there simply is never enough time, whether its that once in a life time trip or your yearly Florida fix as many of our clients return year after year so we understand the importance of obtaining the very best value for money to suit your parties needs. Simply give us a call or complete an online enquiry and one of our dedicated Florida team experts will be in touch. Our huge product portfolio of flights to Florida, Florida Flydrives and Florida Villa holidays, is complimented by our team of experienced travel specialists who have infinite experience and knowledge regarding the best prices for Florida Holidays available on the internet. Be amazed by our huge range of tailor made Easter Florida Holidays, Half Term Florida Holidays, Summer Florida Holidays or Christmas Florida Holidays. Your Florida holiday can be individually created to meet your requirements with options to upgrade into Virgin Atlantic Premium Economy and Upper Class. 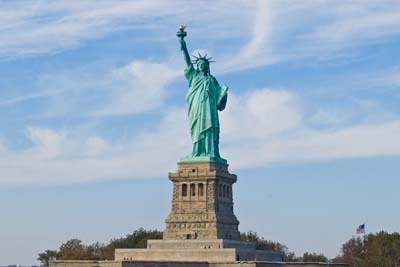 Increasingly popular this year are fantastic United Holidays and Twin Centres taking in 2 great iconic destinations in one holiday stay in New York and then head down to Orlando, as well as Multi Centre USA Holidays and finally Florida Cruise and Stay Holidays. We can custom build your dream holiday today and add in Florida Attraction Tickets and Fully Insured Car Hire in Florida. Tailormade Florida also has fantastic Walt Disney World Orlando Florida Holidays choose to stay on site at Disney or in one of the many hotels or Condo style accommodations on I-Drive. Combine this with one of the fabulous Universal Orlando Resorts and you have yourself a fantastic Twin Centre action packed Florida Holiday. We can price your Florida Holiday for departures right through until 2017, giving you chance to plan, save and look forward to your dream Florida Holiday. Being an Independent Tour Operator means we can offer more choice to fly with either our award winning airline partners Virgin Atlantic, British Airways, United, or Delta. This enables us to offer Florida Flights, Florida Flydrives and Florida Hotel Package Holidays with the best transatlantic services, daily departures, flexible itineraries and durations to suit your requirements. This Florida video will provide you with some more inspiration and an insight as to how exciting a holiday in Florida can be. It is important to us to show you the very best attractions, activities and resorts in Florida and who better to ask than our experienced Florida specialists. Don't hesitate! Contact one of our Florida experts today to find out what's in store for your dream Holiday in Florida.